GEM6 is the most professional and easy-to-use diamond office manager software. GEM6 offers a powerful management tools with user-friendly interface. Combine with GEM6 or as a seperate program, Coman's production program manages your production process from rough to polish. With over 300 clients in Israel, United States, Hong Kong, England, Italy, Japan and more, we are confident we can offer the best software solutions your business needs. 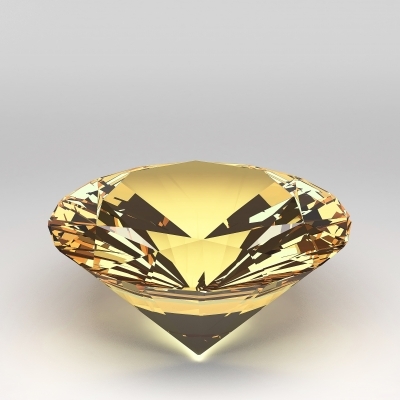 Coman Software Solutions is a leading software company in the diamond industry. Our software is hand crafted especially for diamond companies and dealers, providing a user friendly experience and powerful management tools. Our most advanced software package for the diamond industry is GEM6. This advanced software package is capable of managing your diamond office while maintaining a simple and user friendly experience. Direct service & support via e-mail, fax, chat, or phone. When purchasing a Coman product, you also get subscription to our Support services for one year. This subscription entitle you to free support sessions, guiding sessions, as well as access to the ComanNet services. Created and developed by Ido Brosh.